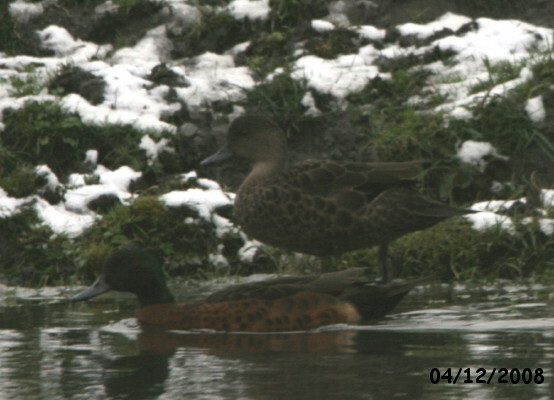 In December 2010 a pair of Chestnut Teal spent two days at the fisherman’s pond at Toad Holes beck. 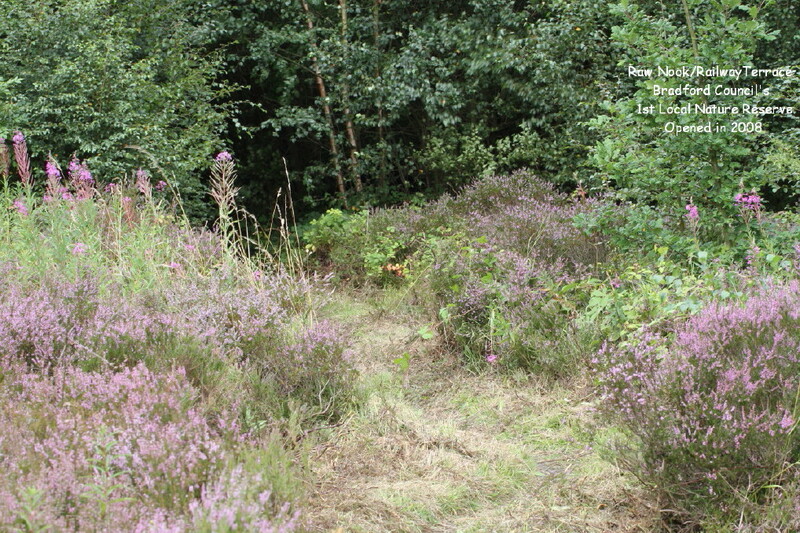 I photographed the pair as they were escapees possibly from a wildlife collection. The duck originates from southern Australia but is kept in captivity both in the UK and Europe. 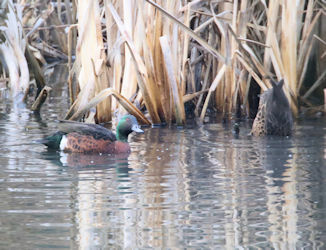 Then on the 21/3/2012 a pair turned up at the pond at Caldene fields. Given a two year lapse I thought there was a good chance they were the same birds.